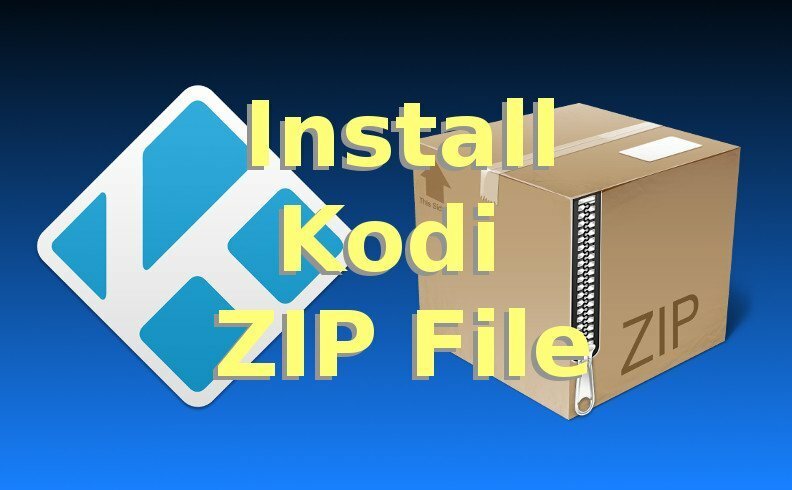 This quick guide will show you how to Install Kodi zip file & TV Addons. This is easily accomplished by adding the zip file’s source to Kodi’s File Manager (simple process, read below). If you don’t feel like reading, you can watch the install Kodi zip file video (on YouTube) we made which shows this exact process step-by-step. Select the box on the screen that says <None>. Enter the address “http://fusion.tvaddons.ag“, without the quotation marks, into the <None> box. Select the empty box below the address you just entered. The empty box is the Name for this new file source you’re adding to Kodi right now. Enter a name in the box, such as “f” for fusion installer. Return to the Kodi homescreen by pressing Escape on your keyboard, or on Fire TV use the “back” button. In the File Browser screen that appears, select the new File Source you added in the previous steps (named “f” for fusion installer). Then select “start-here” to navigate into the /start-here/ folder. The Addon Installer will now be installed in Kodi. You’ll know this is complete when you see a notification in the bottom right corner of Kodi that says “Add-On Enabled: AddOn Installer”. After the AddOn Installer launches, select Featured Addons. Under Featured Addons, select the icon of any TV Addon you’d like to install. After that, you simply select the icon that says “Install <TVAddon Name Here>” to install individual TV Addons. After an individual TV Addon is installed, launch it by returning to the Kodi home screen. Then go to VIDEOS >> Add-Ons. Finally, select the name of the TV Addon you installed to launch the TV Addon! Use the steps above, except at the step that says “Then select start-here”, select “xbmc-repos” instead of “start-here”. Select the addon you installed (such as The Royal We) to launch the TV Addon. If you’re having problems installing TVAddons with the AddOn Installer, there are other ways to install TV Addons. The easiest alternate method for installing Kodi addons is to use the individual repositories for each respective TV Addon. For example, the Exodus TV Addon can be installed by adding “Lambda’s Repository” to Kodi as a source. Try to work with the AddOn Installer. The AddOn Installer is your best friend, because the AddOn Installer automatically installs TV Addons for us, kind of like an App Store for Android or iPhone. my android box came w/0 Kodi installed. I downloaded Kodi on the box but it was zip file. how to install Kodi from that file.